The use of technical or industry-specific terms can’t be helped during consultations with remodeling contractors. 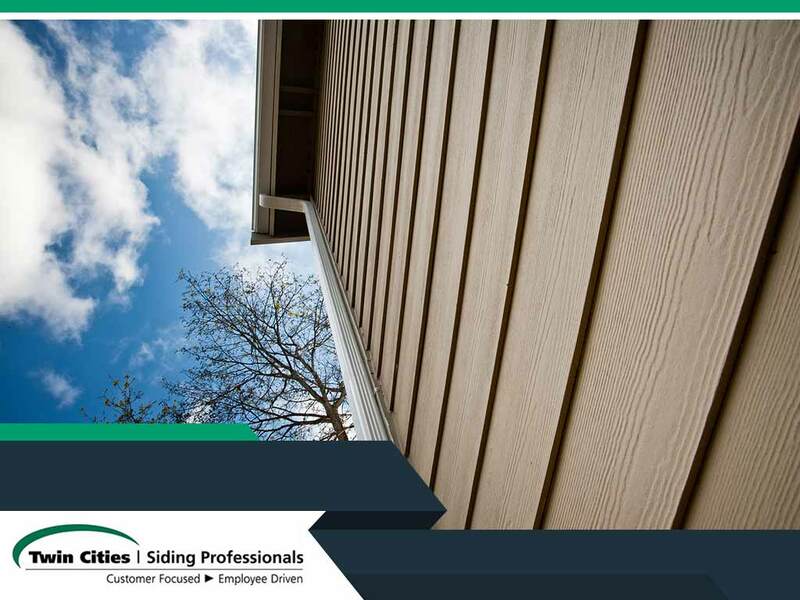 Siding contractors are no exception, which is why Twin Cities Siding Professionals has a list of the common terms that may be useful during your dialogue with a siding authority. Course — Course is a roofing and siding term that refers to a row of material that spans the length of the plane or wall it’s installed on as in “a course of lap siding”. The same term also applies to columns, when referring to vertically oriented material, such as vertical siding and standing seam metal roofing. Fascia Board — The fascia is the vertical board that covers the roof edges. It functions much like exterior trim in that it creates a clean look. This is also the part onto where the gutters are installed. Flashing — Flashings are the strips of metal installed on roofing and siding, which serve as a protection against water intrusion. While typically made of galvanized steel, copper flashing is also available. Gauge — Siding contractors use “gauge” when referring to the thickness of the material. The thicker the gauge, the better the vinyl performs. Lap — This is the part of the siding material that overlaps. Certain types of siding feature Dutch lap or shiplap, a deeply beveled profile that allows flatter siding with more pronounced laps. Soffit — The soffit covers the space between the roof overhang and the top of the exterior wall. The material used for soffit is similar to siding, except it has to have vents to allow air circulation in the attic. James Hardie® offers HardieSoffit® panels, which can be matched with any James Hardie siding product. Weep Hole — Weep holes are small holes located at the end of most siding materials. It lets condensation under the siding escape. Wind Load — This refers to the sustained wind speed that the installed siding can withstand without getting torn off. Most of today’s exterior products, including siding, are rated to withstand over 100 miles per hour or the equivalent of a Category 2 hurricane. Twin Cities Siding Professionals is the siding contractor you can trust for all your siding needs. Give us a call at (651) 967-0873, or fill out our contact form. We serve clients in Minneapolis and surrounding areas.